Cover Climate will be in Dallas on Saturday for EarthX 2018! 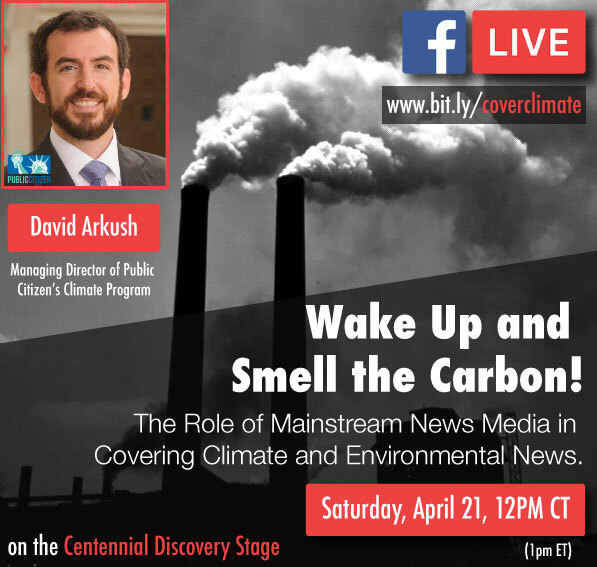 We will be at EarthX in Dallas this weekend giving a talk on the role of the mainstream media in covering the climate crisis. Not going to EarthX? No worries – we are live streaming the presentation on our facebook page here on Saturday at 12 pm CT.